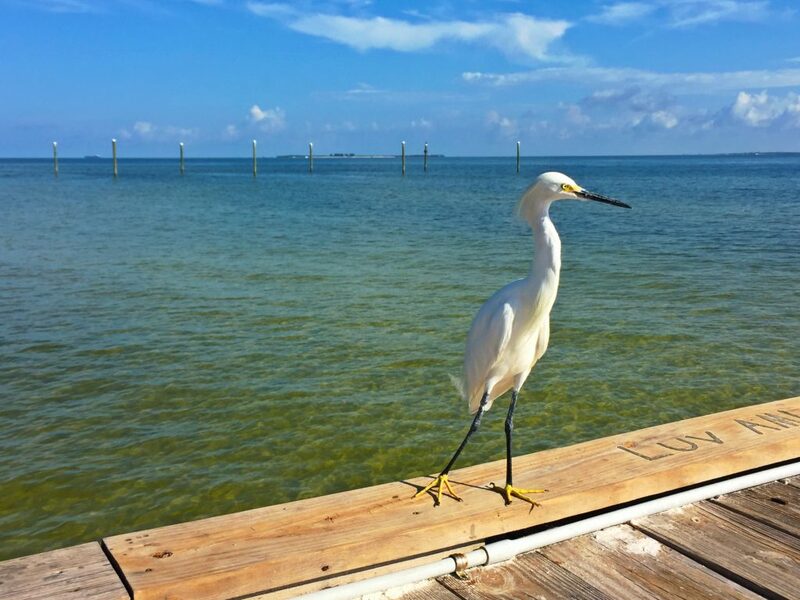 There’s nothing better than going island hopping along Florida’s Gulf Coast. 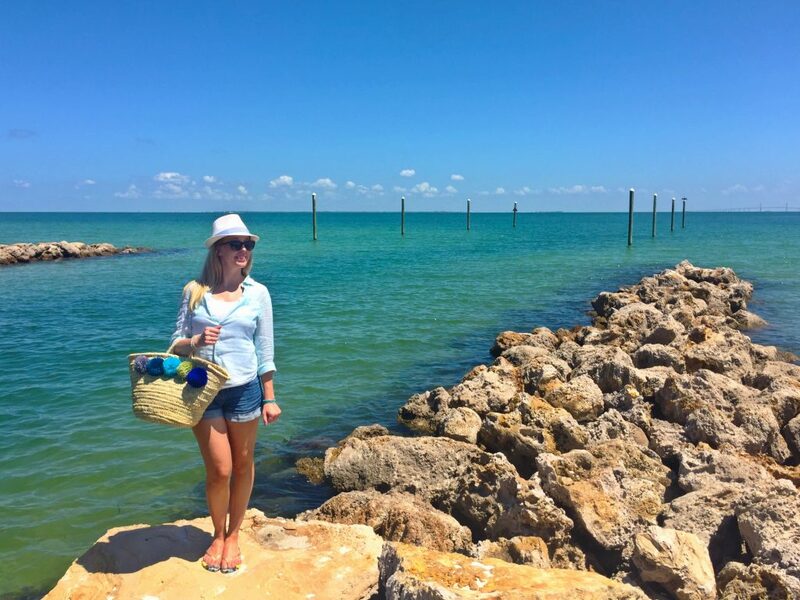 So when one of my all time favorite magazines asked me to visit Anna Maria Island and create a travel guide for cntraveler.com, I couldn’t wait to get started! 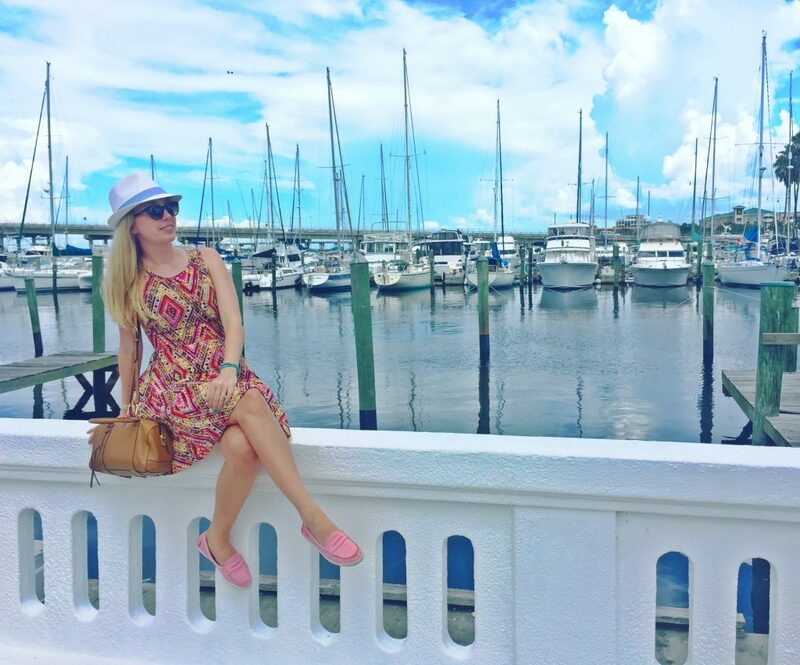 Anna Maria Island is one of my favorite places in the Sunshine State and soon you’ll find out why. The team members at the Bradenton Area Convention and Visitor’s Bureau were great to work with as they were able to point me in the right direction for a bunch of fun things to see and do. 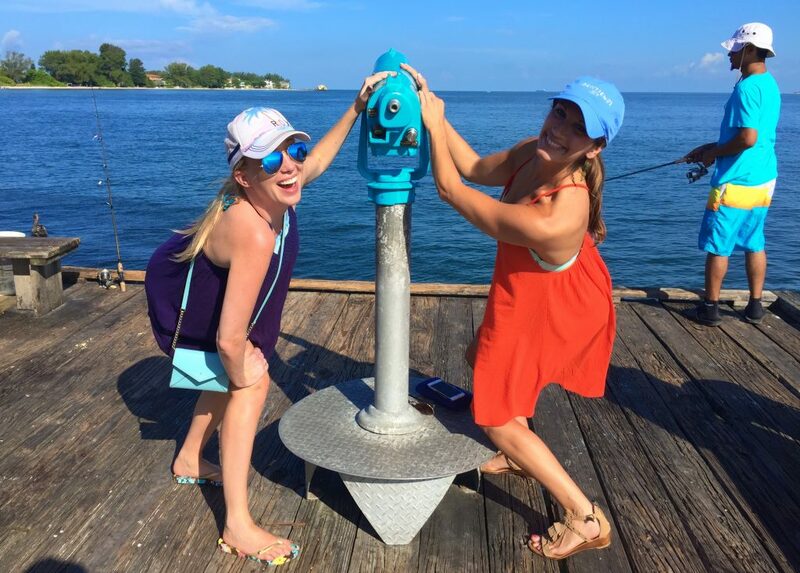 I’ve put together some of my favorite highlights below, but make sure you check out the full guide here: This Beach Destination Should Be Your Next Getaway. Not all beaches are created equal. 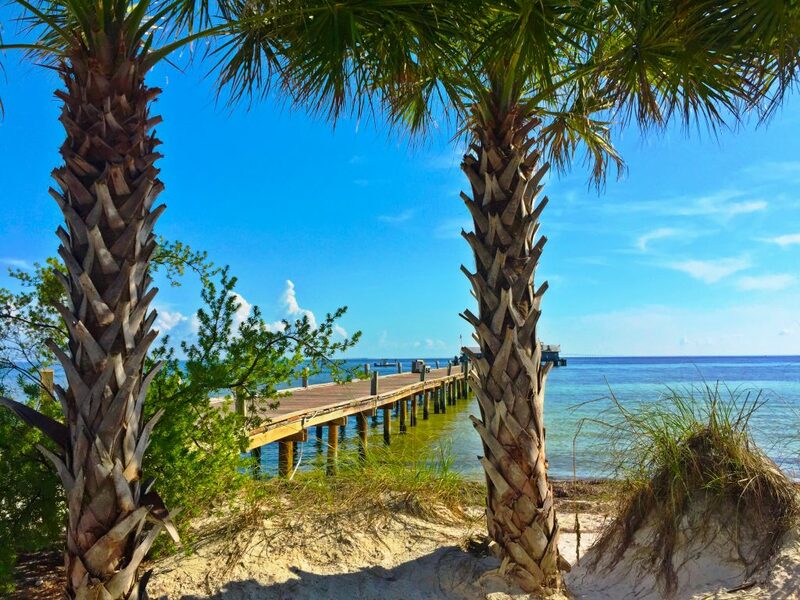 Go off the beaten path on Florida’s west coast to discover a stretch of uncrowded white sand and a charming island community offering lots to do. (Check out the full travel guide on cntraveler.com). 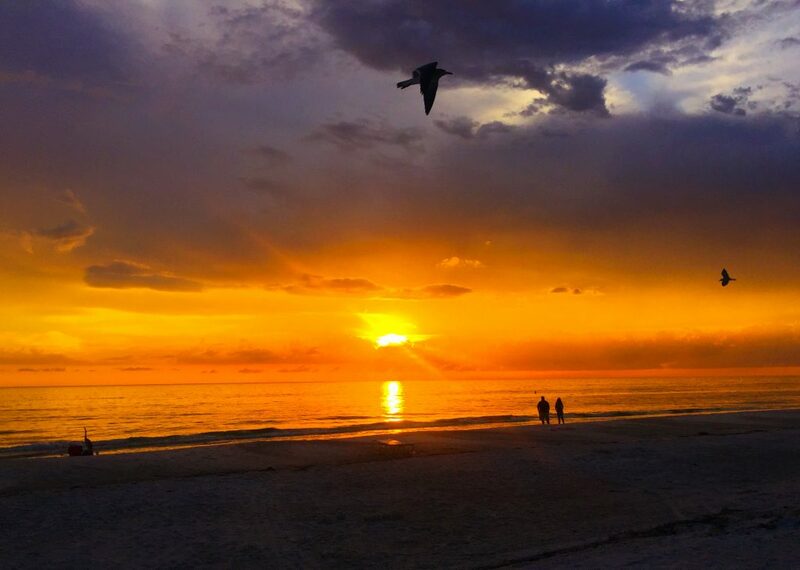 Beaches in the Bradenton Area are second to none and undoubtedly provide the main attraction. 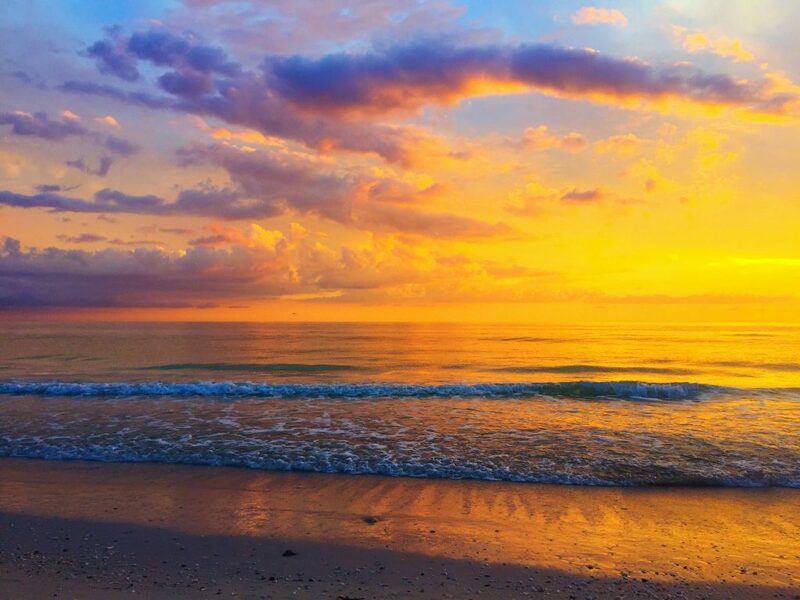 Popular beaches stretch south from Anna Maria down to Manatee Beach, Coquina Beach, Cortez Beach, and Whitney Beach. With so many beaches to choose from, you’re sure to find a deserted patch of white sand all to yourself. 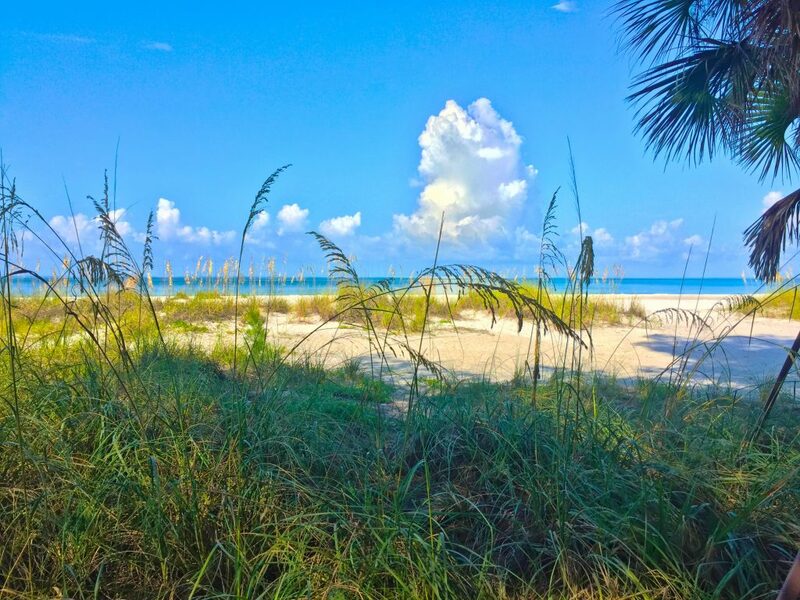 Or explore a remote island and set sail to beautiful Egmont Key, only accessible by boat. 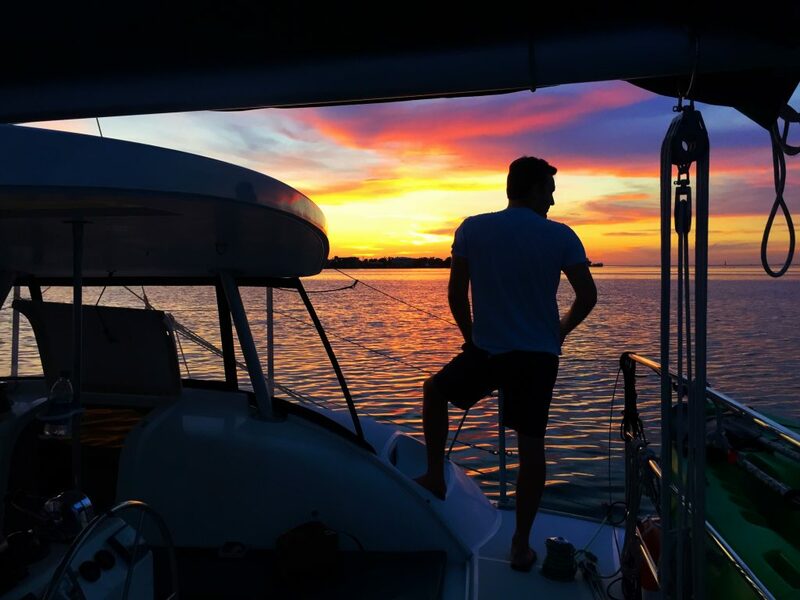 Book a catamaran excursion with Kathleen D Sailing Catamarans—you can snorkel among schools of brightly colored fish, watch for dolphins playing in the surf, and enjoy a picnic with the whole family. 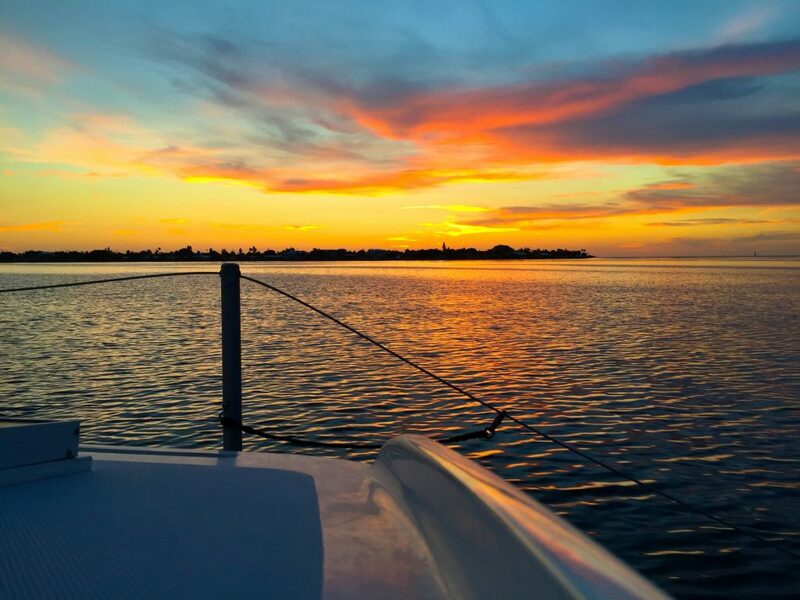 Both day trips and nightly sunset cruises leave from Mainsail Marina on Anna Maria Island. For more fun on the water go kayaking. Or take a SUP yoga class with Island Yoga Space. Paddle through mangroves on a guided tour to practice your downward-facing-dog pose—all while balancing above the calm waters of the bay. Then cool off your flow with a swim. 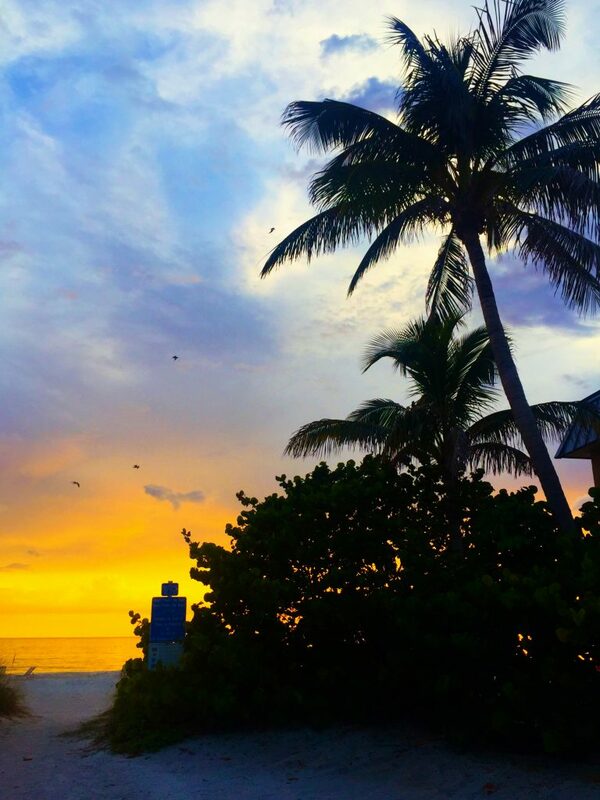 And if a little R&R is what you’re after, book the island’s only beachfront massage in a private tiki hut. The spa therapists at Sea-renity Beach Spa & Eco Boutique will soothe your senses with a stress-relieving treatment set to the sounds of lapping waves and gulf breezes. 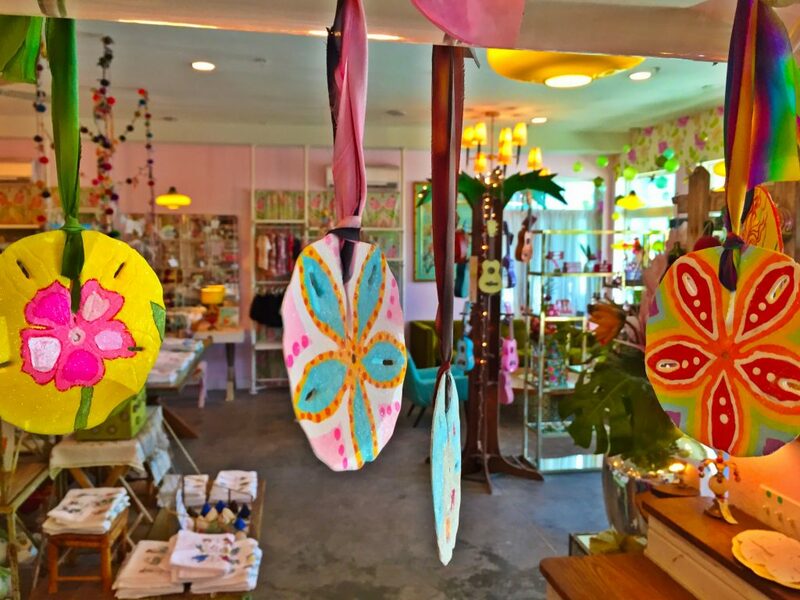 Speaking of art and shopping, no trip to Anna Maria Island is complete without a visit to the whimsical Shiny Fish Emporium on hip Pine Avenue. You’ll find unique island-inspired specialty items curated by owners Rebecca and Dan. 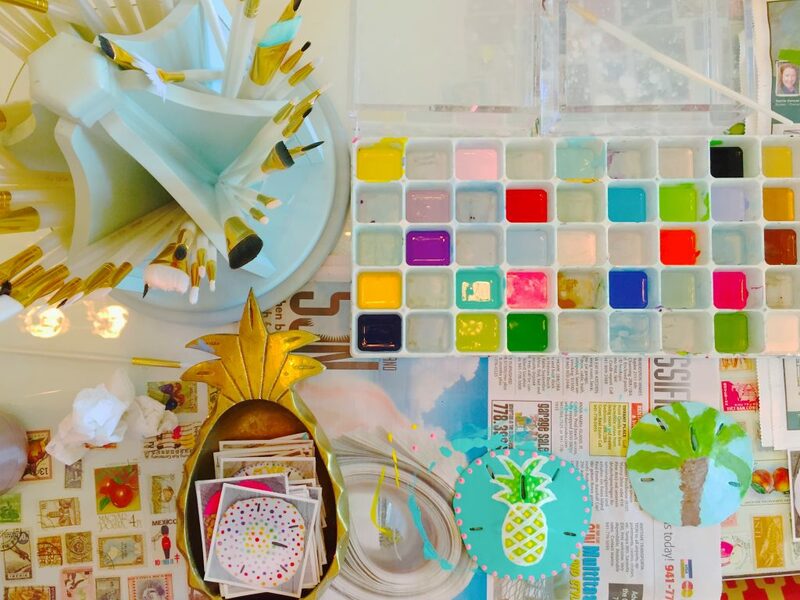 Think coastal home décor, funky ukuleles, artisan popsicles, tropical beachwear, and the chance to make your own sand dollar art. Pick up a paintbrush and choose from dozens of bright colors to craft your own design. 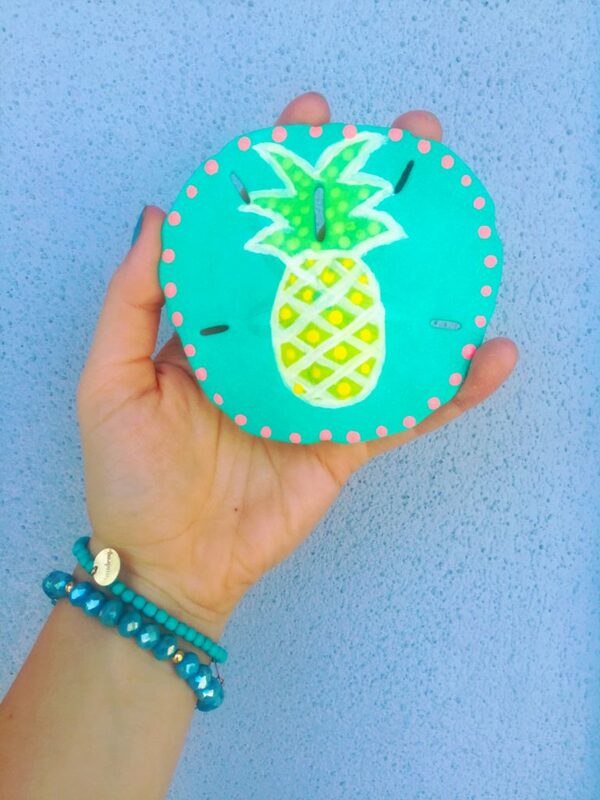 Then Rebecca and Dan will blast it with glitter and thread the sand dollar with a vibrant ribbon to hang in your home. Talk about a perfect keepsake! Did you know that Bradenton is home to the oldest living manatee in the world, according to the Guinness World Records? 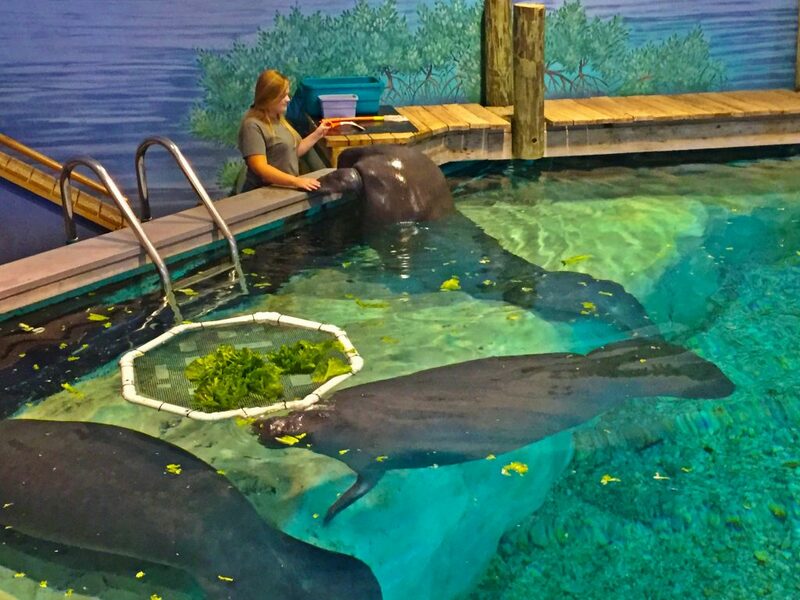 The Parker Aquarium at the South Florida Museum is not only home to Snooty, but it’s also a second stage rehabilitation center for injured manatees. 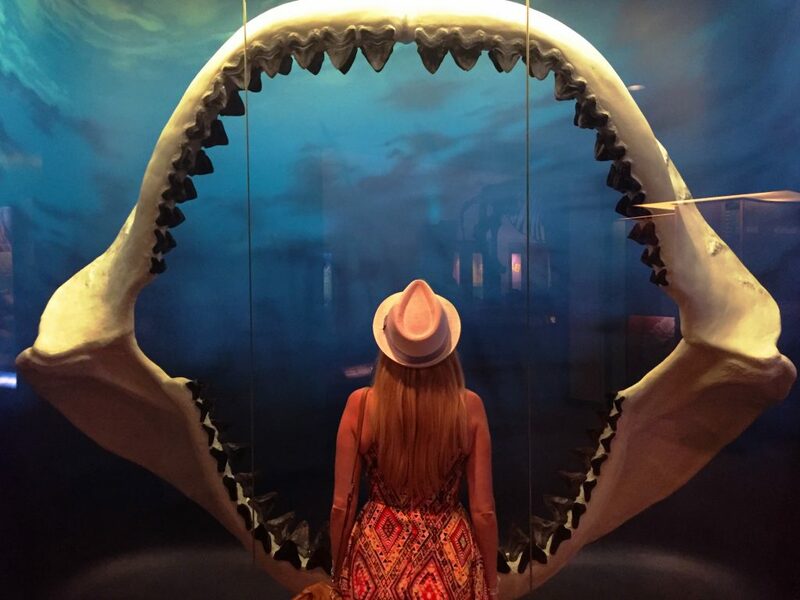 The museum is the largest natural and cultural history institution on Florida’s Gulf Coast. 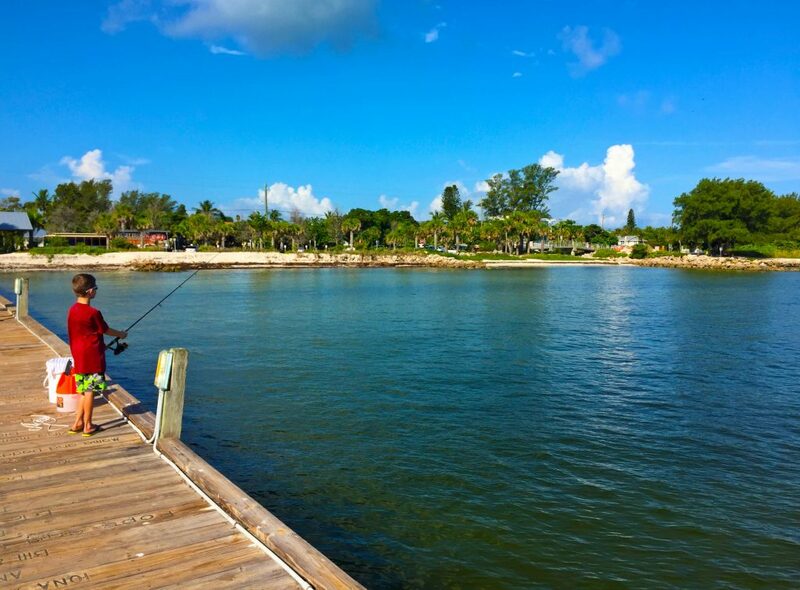 Visit the Anna Maria City Pier and go fishing, dolphin watching or just enjoy the panoramic water views. 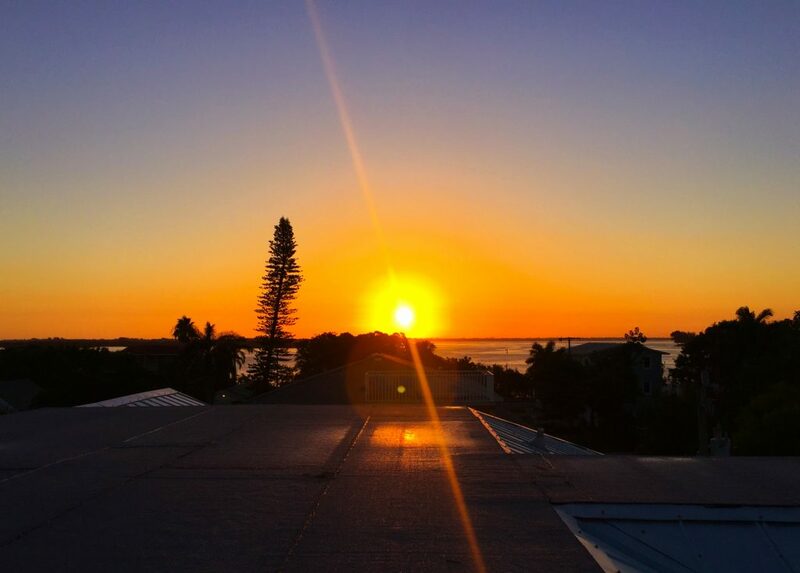 The Bradenton Area is every island foodie’s dream and offers a variety of local restaurants from an eclectic donut shop to delectable seafood joints. 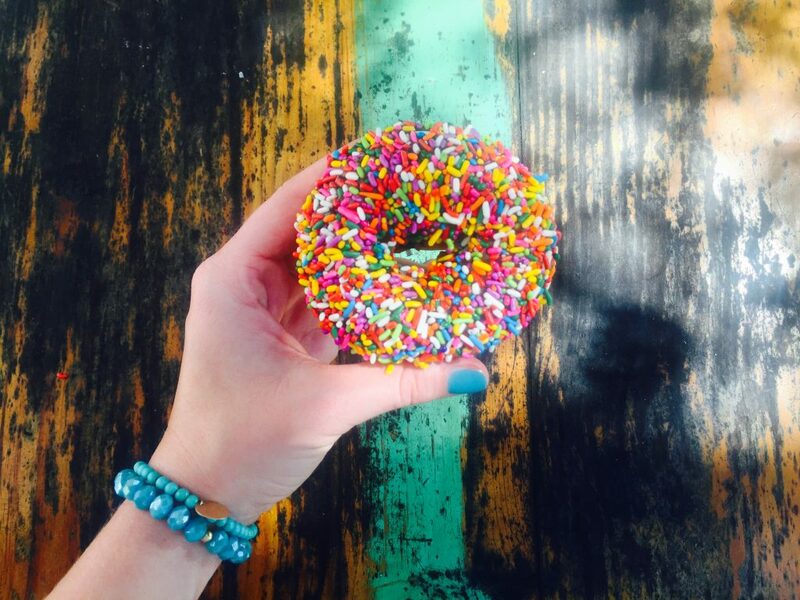 Opt for creative made-to-order donuts at the Donut Experiment, Anna Maria Island’s only donut shop. That’s right: You can build your own. Start with a vanilla cake donut, then pick your icing and topping. 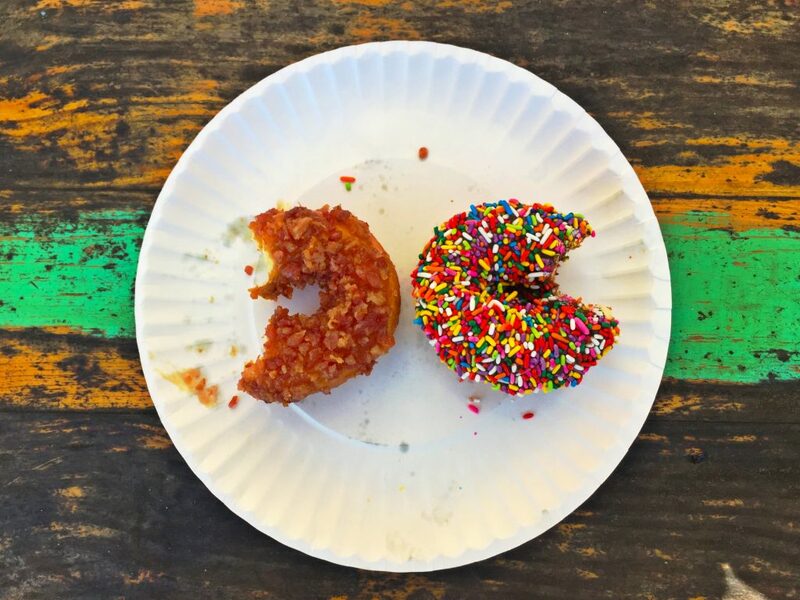 From maple glaze and bacon to strawberry fruity pebbles, the possibilities at this Pine Avenue hotspot are endless. 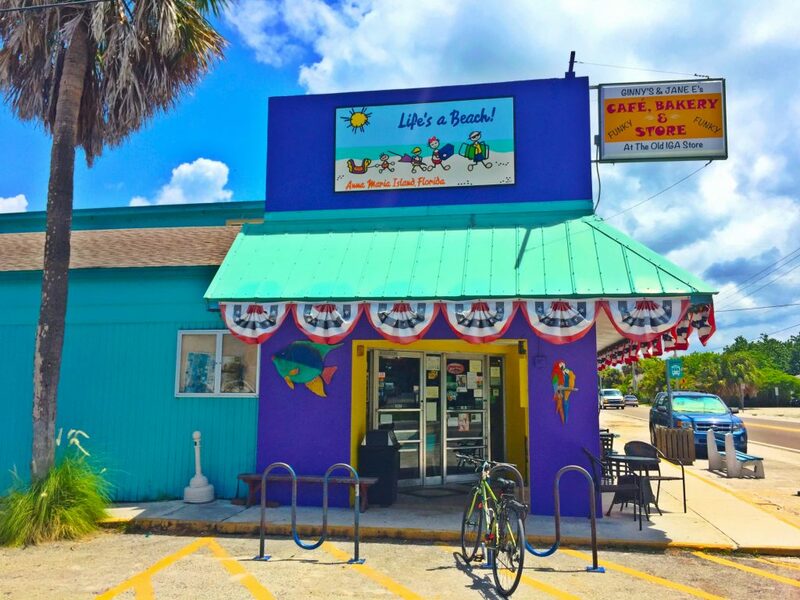 An island mainstay known for their relaxed and funky island vibe, Ginny’s and Jane E’s has been serving breakfast and lunch since 1946. 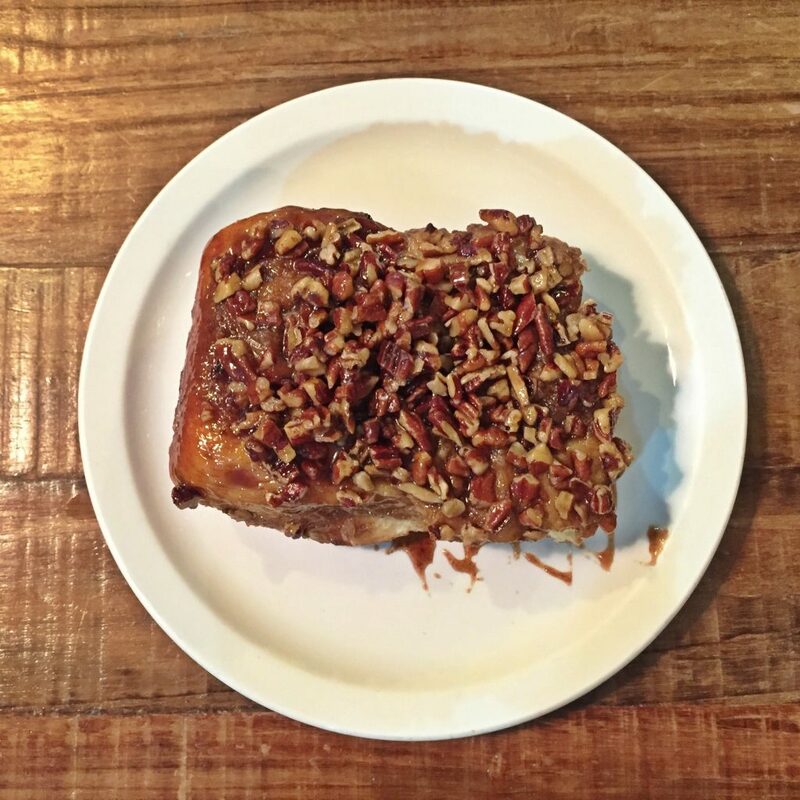 Start with a glass of fresh Florida orange juice and a house bakery item like a decadent cinnamon roll or sticky bun, delicious apricot cream cheese scone, or the all-time crowd favorite: crème brûlée French toast drenched in pure maple syrup. 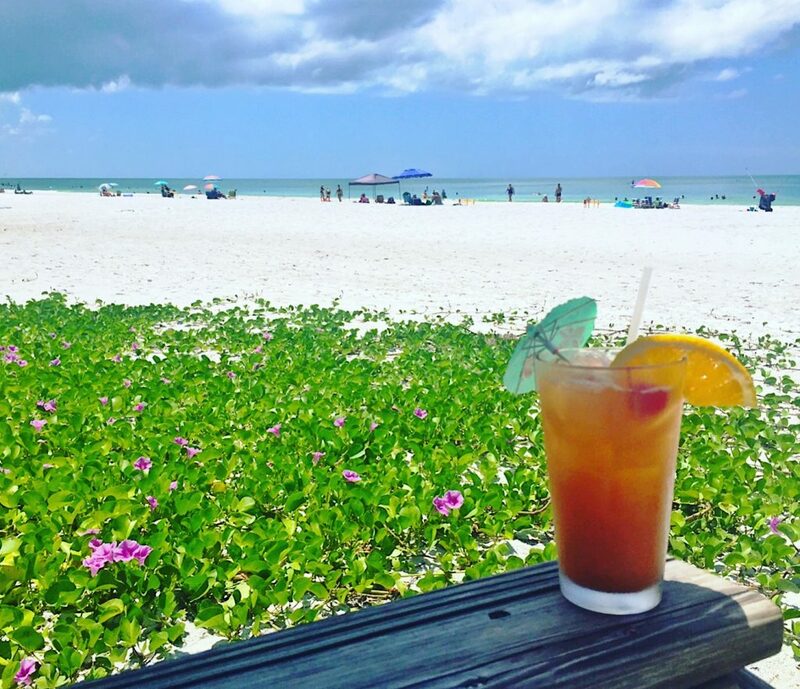 Likely the most famous watering hole on the island, the Sandbar Restaurant is the ultimate beach bar and it’s an Anna Maria Island icon. Sip on a tropical rum cocktail with your toes in the sand and nosh on locally caught seafood featuring side dishes from nearby Gamble Creek Farm. 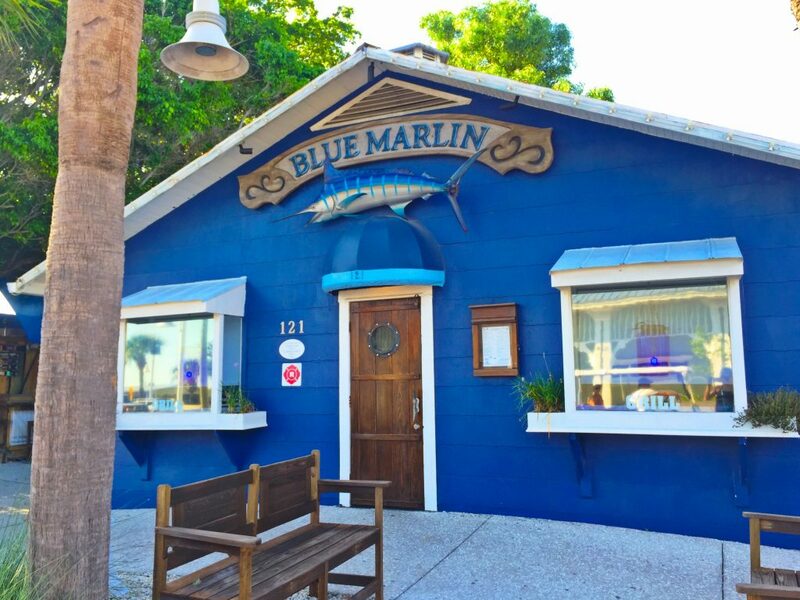 For more fresh local seafood and hearty dishes, reserve a table at Blue Marlin Grill, located in an original 1920s cottage on historic Bridge Street in Bradenton Beach. The intimate eatery features nautical inspired décor, live music on weekends, and a menu sporting favorites like Cortez cracker shrimp dusted with cajun cornmeal and served with chipotle mayo, as well as locally caught fish of the day blackened over classic linguini alfredo with pesto. 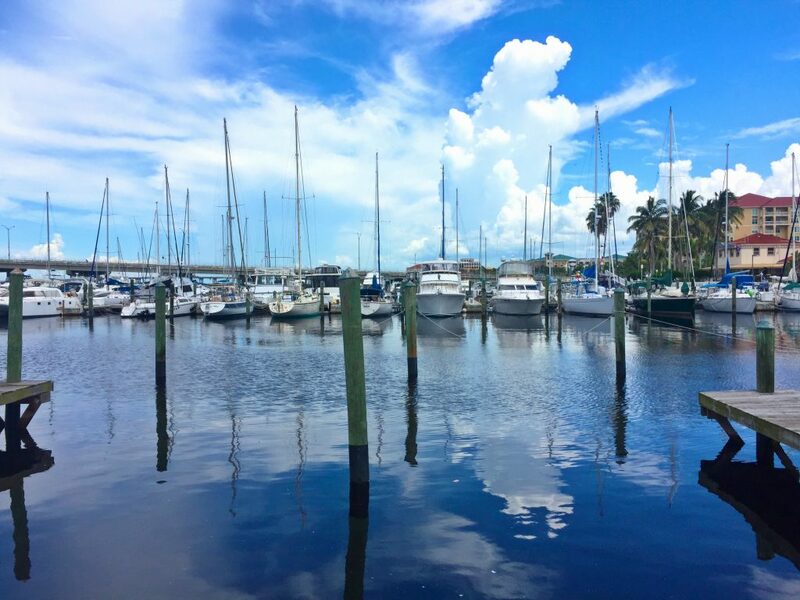 Heading onto the mainland along the Manatee River, stop by at Pier 22, named after the “22” channel marker leading into Twin Dolphin Marina. Dine alfresco on the waterfront terrace and choose from items like a classic grouper sandwich, jambalaya, shrimp scampi, or the prime rib dinner. 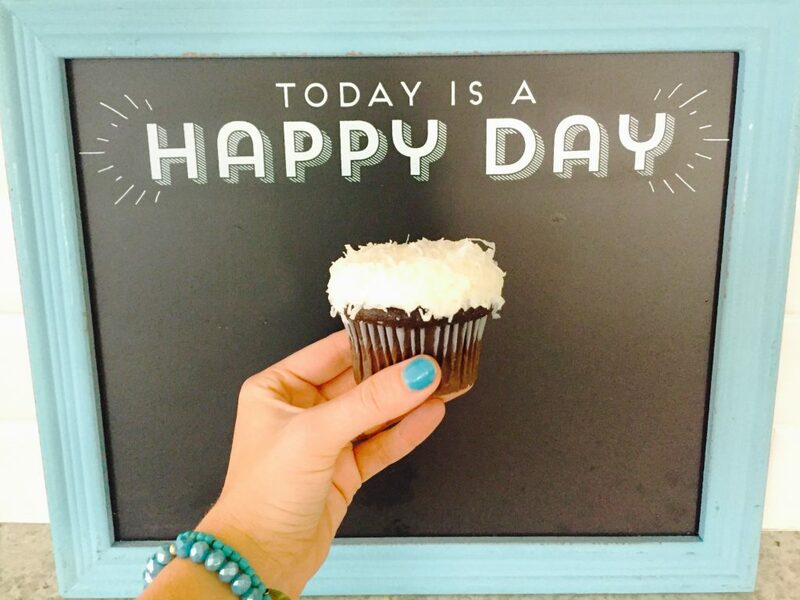 Cure your sweet tooth with a visit to Cupcakes Delight AMI. This family-owned bakery crafts moist and delicious cupcakes daily and are famous for their signature butter cream and cream cheese frostings made from scratch. Exuding a sense of Old Florida, this charming coastal town isn’t overdeveloped with expansive resort towers and name brand hotels. It’s quite the opposite actually. 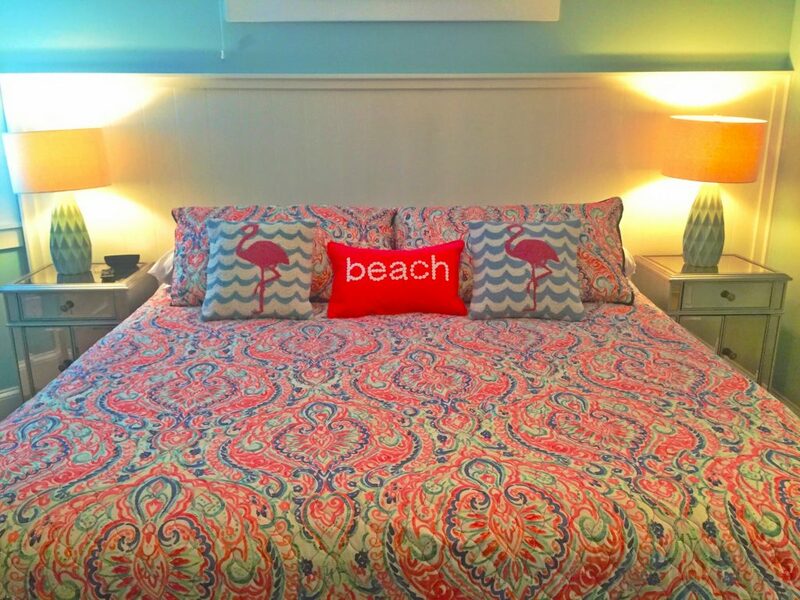 Which makes the Bradenton Area the perfect place to book a family-friendly beach condo or private home for the week. 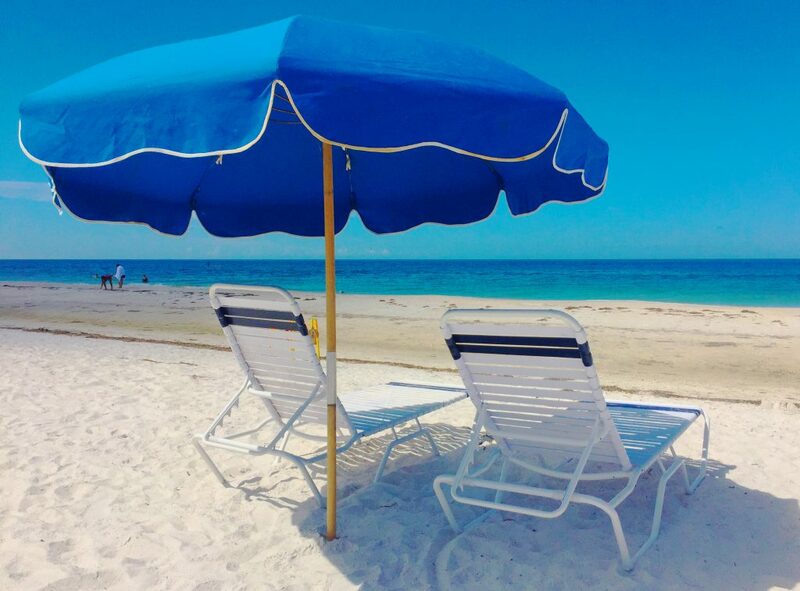 From luxurious three-story private estates to quaint and cozy beach cottages, Anna Maria Island Vacation Rentals offers a variety of places to stay on and around the island. 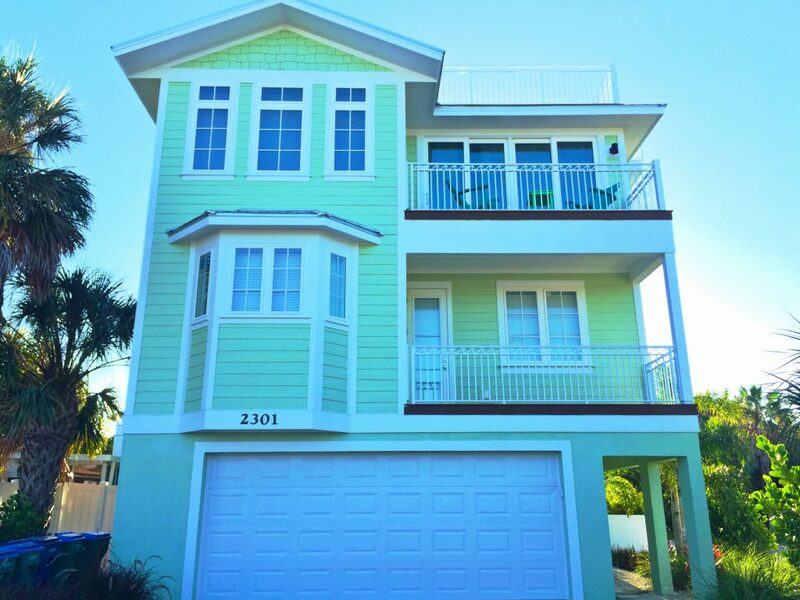 Choose from more than 200 homes and condos available for weekly rentals. All come equipped with full-size kitchens and dining areas, so you can cook up your own island-inspired meals. Or choose a play palace with a private pool complete with a waterslide in the backyard, to keep the family entertained between treks to the beach. Whether you’re looking for a romantic getaway for two, or a large family reunion style get-together, you’ll find a vacation rental for almost any budget. Some even welcome your four-legged furry family members, too. 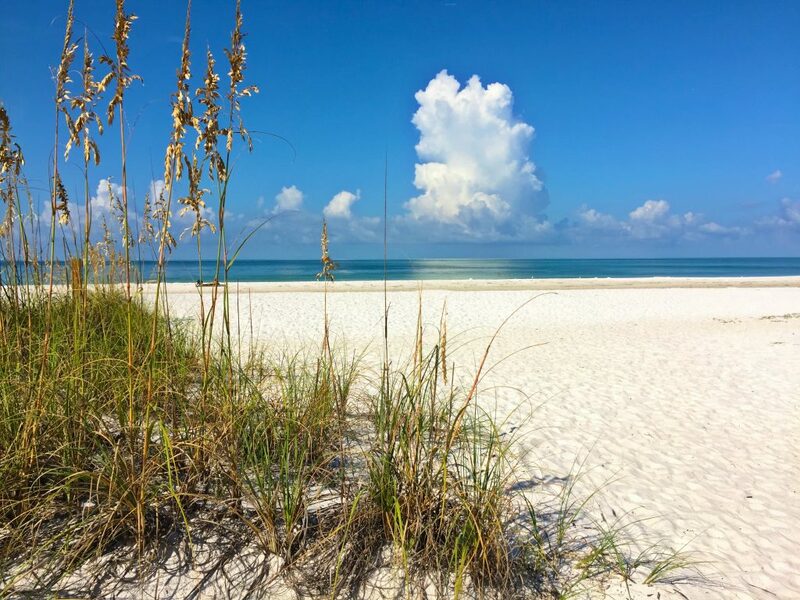 Anna Maria Island is golf-cart-friendly, so head over to Beach Bums rental store on Pine Avenue to score your own set of open-air wheels for a week full of island exploration. They also offer bicycles, kayaks, stand-up paddleboards, beach gear, and more, so it’s the ideal place to get outfitted for everything you’ll need during your vacation. There’s also a free trolley service that runs along the entire island from Coquina Beach all the way to the Public Pier on the north side of Anna Maria. Look for the green trolley signs situated about two to four blocks apart along the main drag. 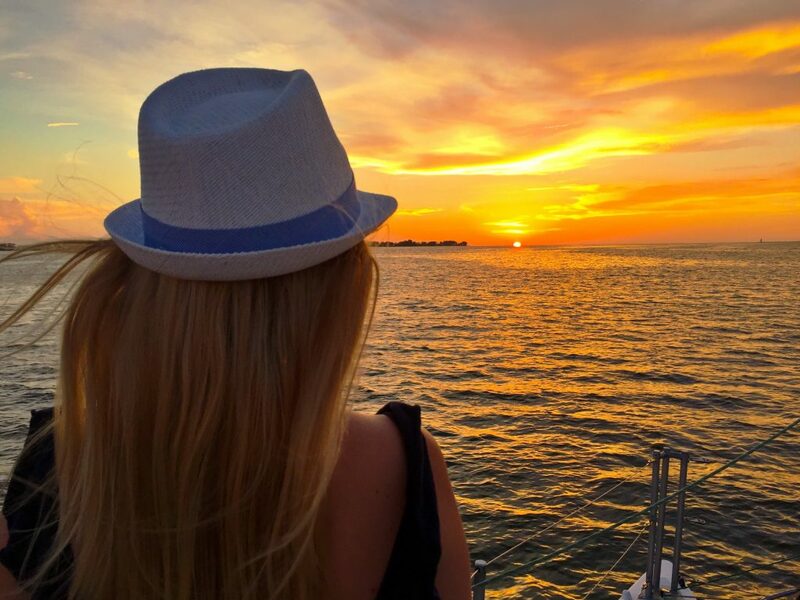 The trolley stops every 15 to 20 minutes and runs daily from 6:30 a.m. to 10 p.m.
Just when you thought the Bradenton area has something to fulfill every one of your passions, there’s even more excitement to be found. Here are a few of the most popular events to brighten your calendar. A free three-day event in April celebrating the area’s vibrant culture, DeSoto Heritage Seafood Fest features local restaurants, live entertainment, and works of art. 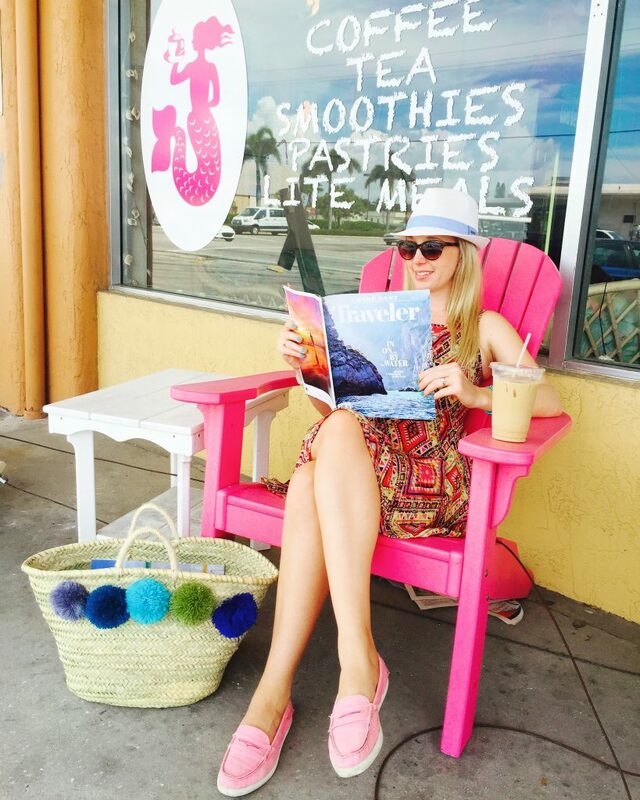 Nosh on local eats and browse works by artisans each May, when Anna Maria Island hosts Food and Wine on Pine. Nothing goes together quite like great food and music, and every November the Symphony on the Sand event delivers those things beautifully with an orchestra and sunset dinner served right on the beach. Music lovers flock to the Bradenton Blues Festival each December along the Riverwalk on the Manatee River. For family fun, don’t miss Snooty’s Birthday Bash & Wildlife Festival at the South Florida Museum to celebrate Snooty—the oldest manatee in the world—who turns 69 this year! 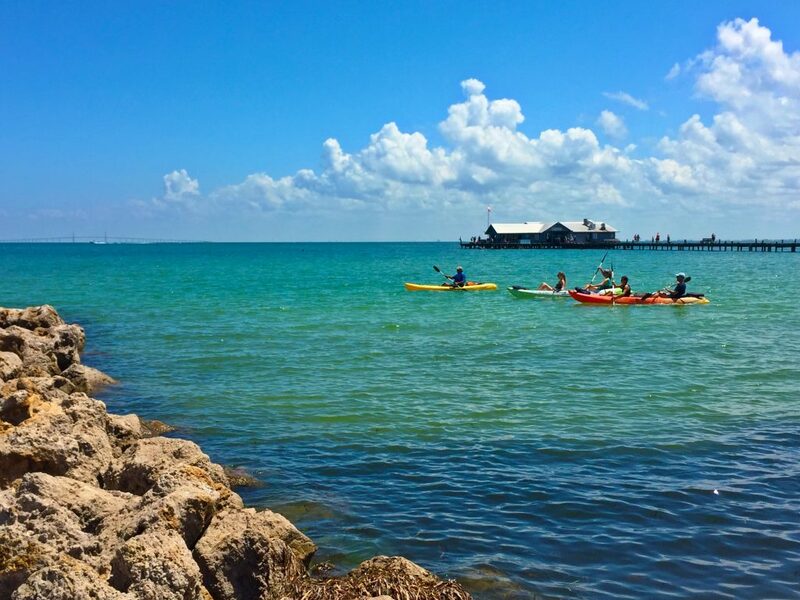 Plan your Bradenton getaway here. Parts of this post originally appeared on cntraveler.com. 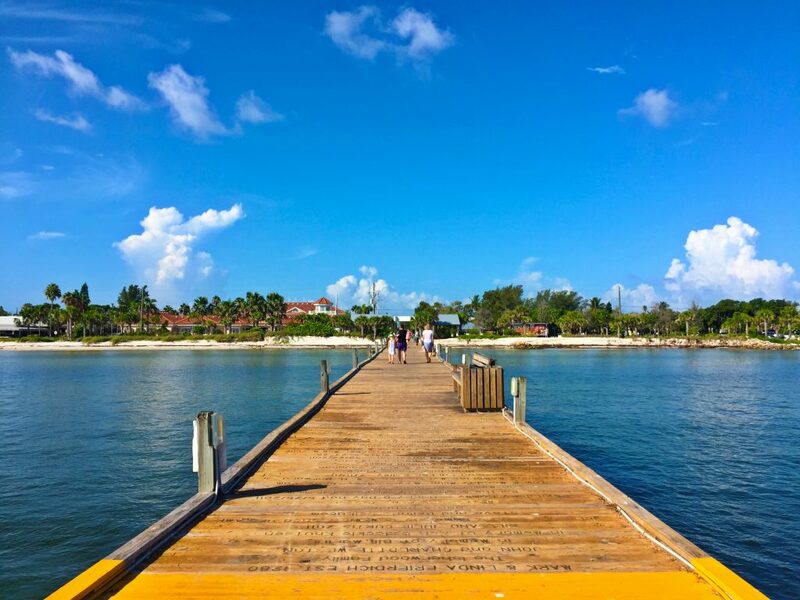 Looks like there’s really a lot of fun things to do on Ana Maria Island but above all, I like the most is the beach. Thanks for the tips. 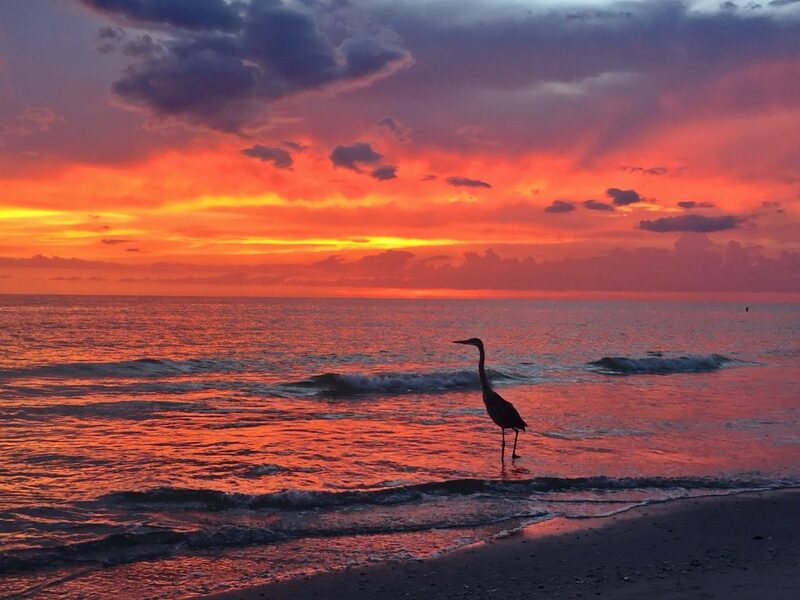 Love your photos and highlights from Anna Maria Island. This is one of my favorite Florida destinations. Your blog is awesome!